We just tasted this newly released SB at their winery a few weeks ago and really enjoyed it. While the 2014 was crisp aromatic, this 2015 is focused with precise notes of exotic fruit dancing and wet stone and minerality. It is comprised of the clones Sauvignon Musque clone and Sauvignon Blanc Clone 1. 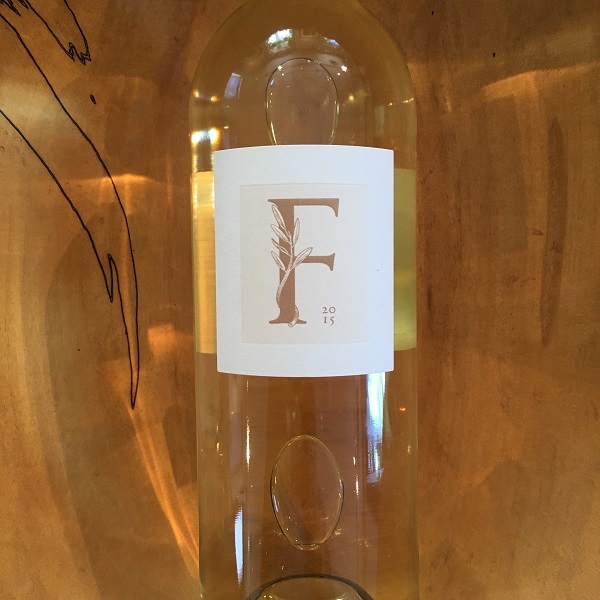 While Kelly Fleming Winery is located in the eastern hillside leaning into the Vaca Mountains, winemaker Becky George sources from Oakville and Pope Valley for this inviting SB.